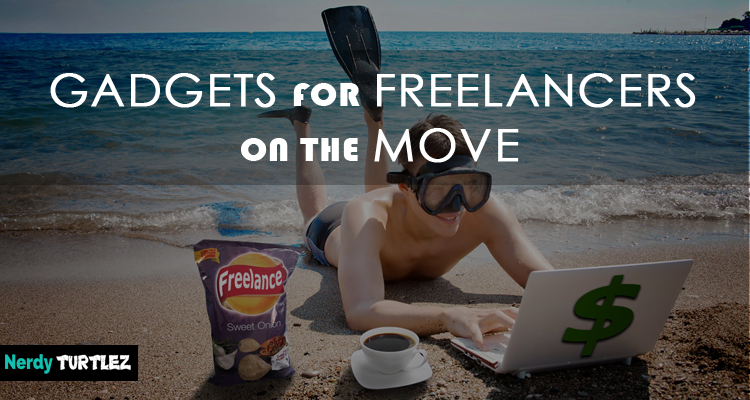 It is a risky decision to take a leap from full time to freelancing employment, but when it is properly managed, it can be rewarding and liberating. 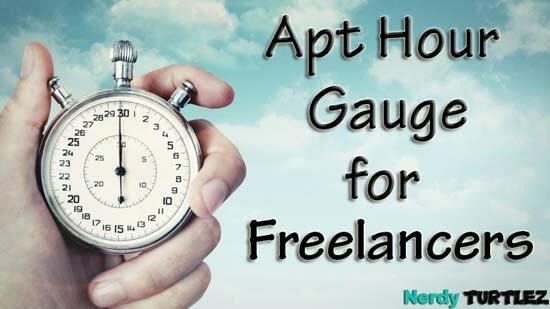 Freelancing is all about working on a contractual basis. 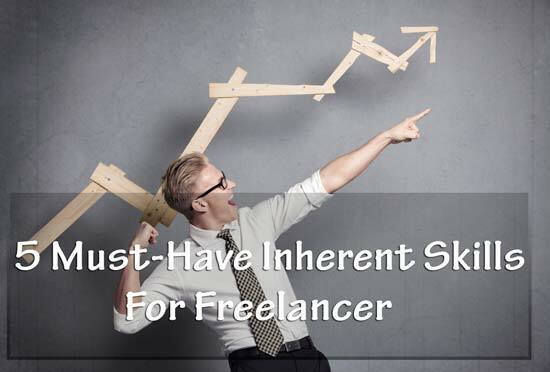 Freelancers must have some inherent skills that are permanent in nature. As a freelancer, you must have creativity within you that will bring uniqueness in your work. 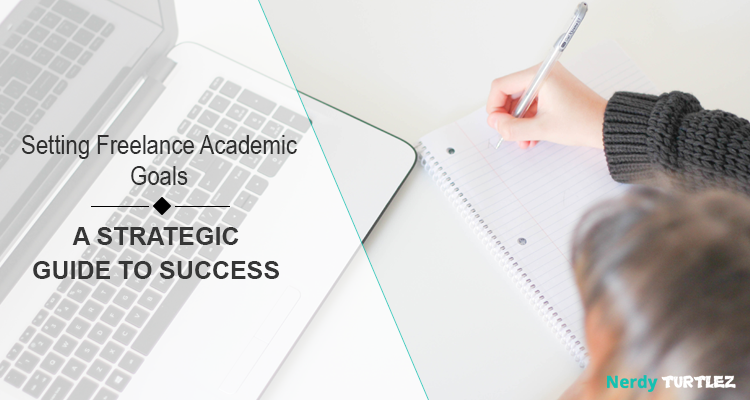 Some of the other intrinsic qualities that distinguish a freelancer from others are passion for learning, time management skills and persistency. 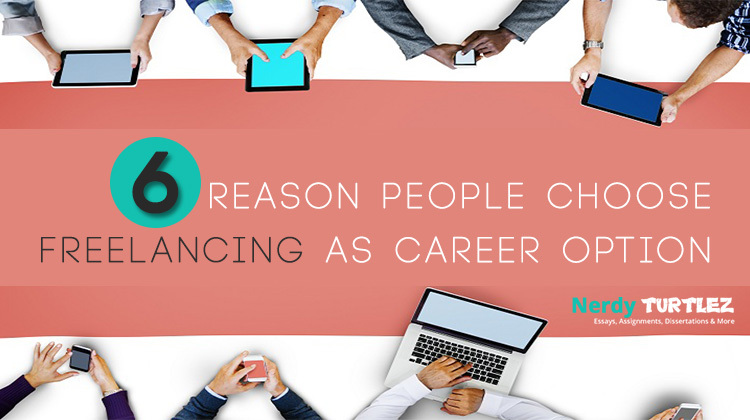 For getting success, the freelancers have to nurture such skills appropriately. 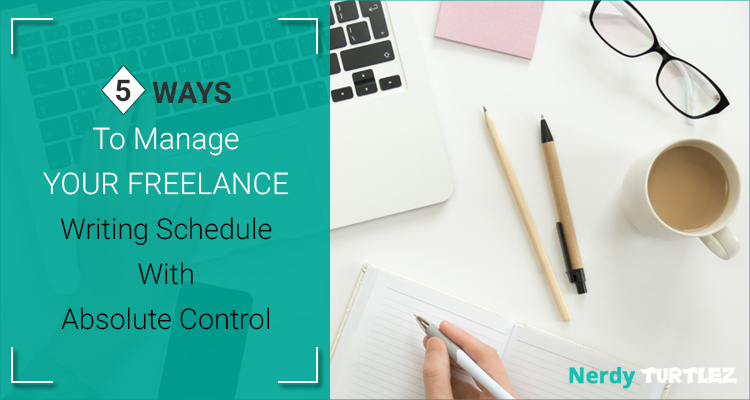 Time management is one of the necessary significant skills to be possessed by a freelancer so as maintain a productive work schedule. Most importantly, this skill is associated with creating estimates of work that you are going to do. 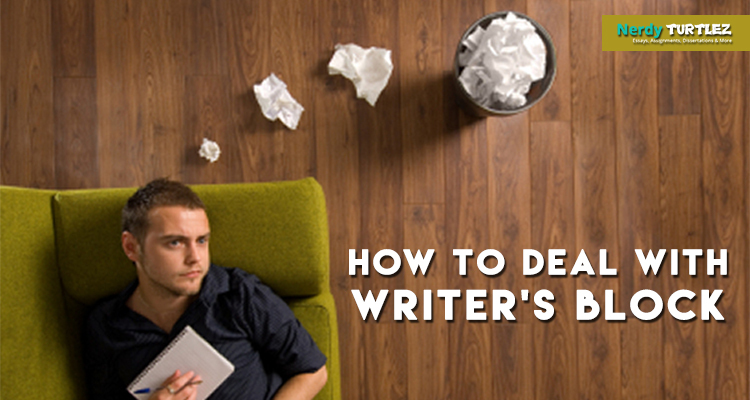 As a freelancer, you have to impress your clients by providing timely delivery of work. 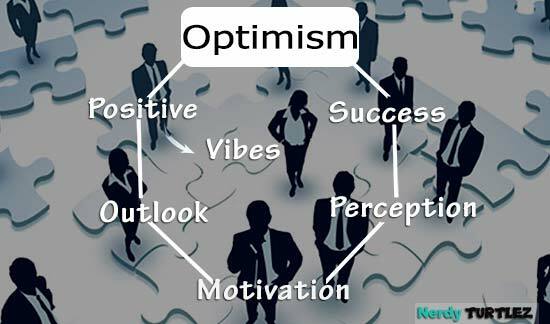 Therefore, you have to estimate how much and what type of task you can perform within a particular time. You will be able to deliver your task as per the deadline, when you will make a wise plan and follow the same. You will be able to accomplish your entire task one you are able to gauge the time needed. Moreover, prioritizing your work can be helpful in aligning them with the needs of the clients. One of the most important inherent skills of a freelancer is creativity in their work. Unless and until you put your own interesting ideas and knowledge into your work, it would not be eye-catching to the clients. So, you should see your work from your own angle and make some uniqueness to differentiate it from others. If you become able to add creativity in your job, it will help you in creating a competitive advantage for the organizations you work. Creativity sure can help you to think beyond the traditional ideas and bring versatility and novelty in your creation. This off the track and relevant ways of thinking will definitely make your unique identity among all others doing same job. 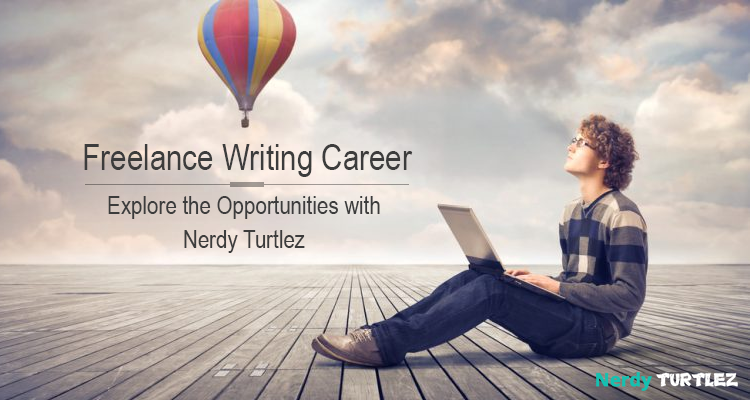 In this way, you will be able to get success in your freelancing career. When doing freelancing job, you have to do different types of work, which are not stick to any particular aspect. Thriving freelancers want to explore themselves by incorporating various new ideas in their work. 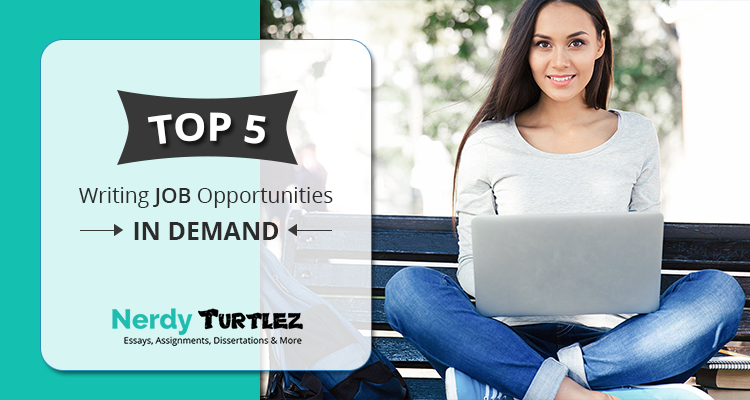 So, you have to gather knowledge regarding various dimensions to efficiently accomplish your job. You will be able to gather knowledge in a continuous basis only when you will have inherent thirst of knowledge. Technologies and tools are changing day by day. You need to develop new skills for staying top of these changes. Without having passion for learning, it is too much difficult for you to stay up-to-date with new changes. 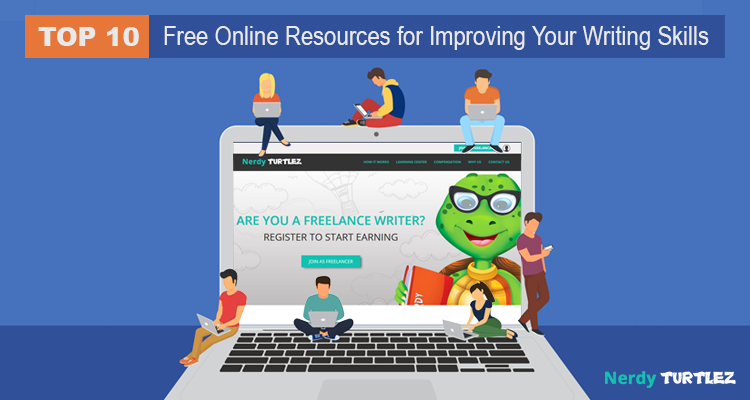 You are required to expand your knowledge base to an unlimited extent for being a successful freelancer. It is only possible when you are curious about new things and take the opportunity to learn new things on constant basis. Self-discipline defines the quality of self-control that represents inner strength and control on your own action and reaction. In freelancing job, you are your own boss. You will not get anybody to look over your task and set schedule for the task. It can be advantageous for you from one angle, as you do not have to report to anyone on a constant basis regarding your job. However, it is also disadvantageous from another angle, as you would not get any guide in your work. There is no one to hold you accountable. In such a situation, you must have self-discipline associated with you for controlling your work. Self-discipline will assist you in staying on track and look over the project from its starting to its end. It provides you the power for sticking on your own decision and following it accordingly to get success. As a freelancer, you have to work with different kinds of people. 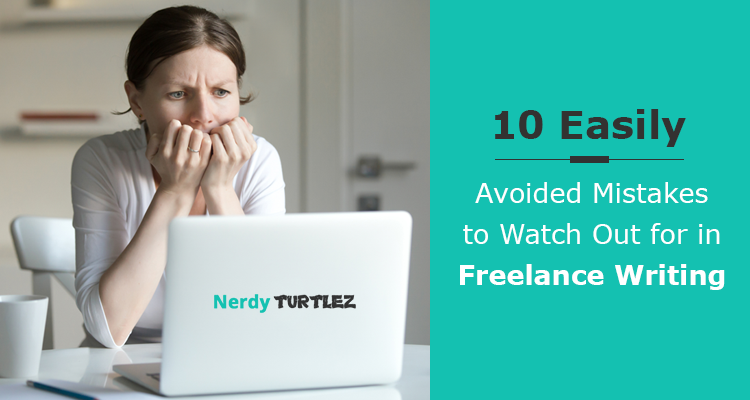 While doing freelancing job, you will never get same project at the same time. Every project will be exciting and new to you. Different clients will have different requirements and dissimilar work processes. In such a situation, if you do not have the ability of adapting to the ever-changing situation, you may fail to succeed in your career. Flexibility will assist you in learning and developing new skills towards adapting frequent changes in work methods. You will be able to accommodate yourself with new work processes, once you have flexibility within you.